Ah, GitHub. Popular place for open source stuff, and as it turns out, game jams too, this year’s Game Off being the fifth in a row and all. Ain’t another one of them short-and-crazy just-a-few-days game jams either. No, we’re talking a full month of game making here, with a yet-to-be-revealed theme. Groovy stuff! Adding to that is the fact that they’ll be using itch.io this year – a site regular readers should be familiar with – and how judging will be handled by… us? Whether they mean participants, itch.io users or both… remains to be seen. I’m thinking participants, but ya never know. We should have the answer to that question sooner rather than later though, seeing how Game Off’s November 1st launch is rapidly approaching. Oh, and speaking of – that is also when the theme will be revealed (at 13:37 PDT… of course). Now, as far as rules, choice of engine, and so on, goes… you’re free to use whatever your heart desires; open source stuff is obviously encouraged, but by no means a strict requirement. Dates? 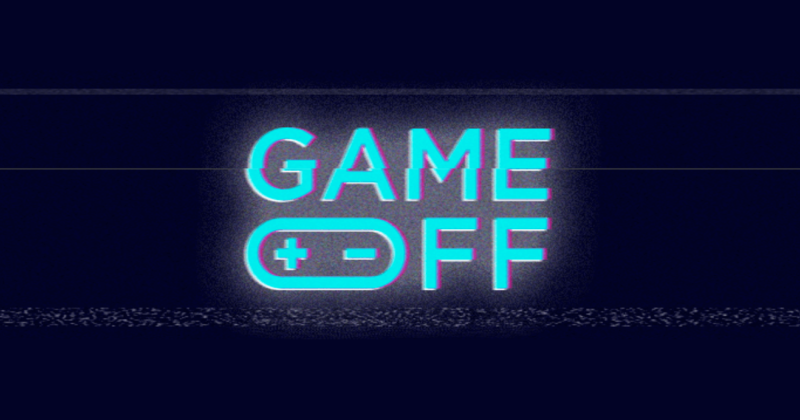 Ah, see, Game Off will run from November 1st 2017 at 21:37 to December 1st 2017 at 22:37 (PDT), so by the time you’re done making a new game, Christmas shopping will be knocking on your door. In fact, why not make said project ever so slightly Christmas themed? Why not indeed. Just remember that the main thing is to have fun!